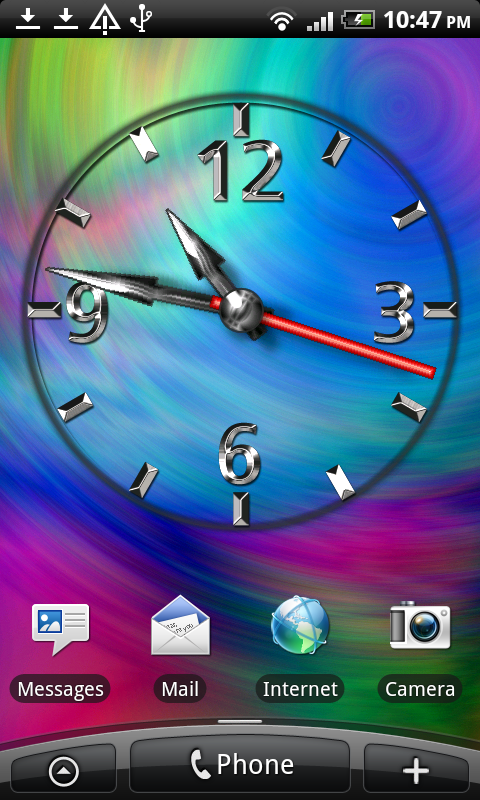 / Live Wallpaper / Cool Clock Free Live Wallpaper – Now 1,000,000+ Downloads! Cool Analog Clock for your Android home Screen! This is a Live Wallpaper for your Android phone. Go and get it, is’s FREE! 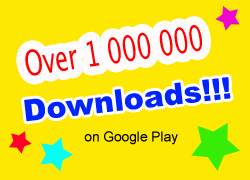 Cool Clock FREE has now more than 800 000 downloads on Google Play. It’s on the top 100 list for BEST FREE Live Wallpapers in Denmark, Sweden, Netherlands and Finland! Cool Clock FREE has been rated by more than 3300 people, getting an average rate of 4.1 stars! Get your own copy today, it has more than 850 000 downloads on Google Play! This awesome clock gets more than 1000 downloads each day and has more than 900 000 downloads on Google Play! Now 950 000 downloads. Counting down to 1 million downloads….